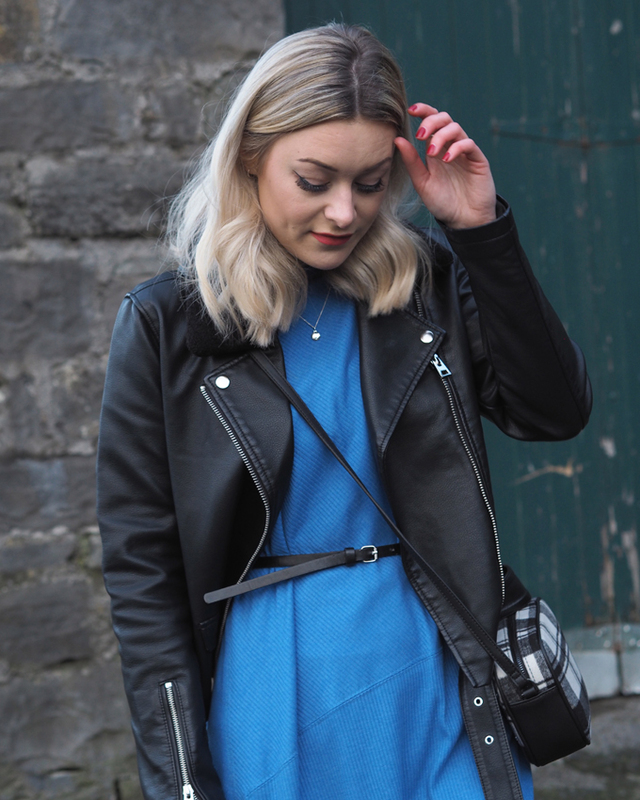 I love mixing up my style and after a recent wardrobe clear out, I’ve started to rekindle my love for dresses. I find all my pretty dresses get forgotten after summer, packed away in September never to be seen again until May, and it’s such a bloody shame. So, I’ve dug a few out and challenged myself to find a way to wear them this winter. I got used to sticking the same old pair of jeans on and not thinking about other options, so it’s refreshing to start getting excited about clothes again. 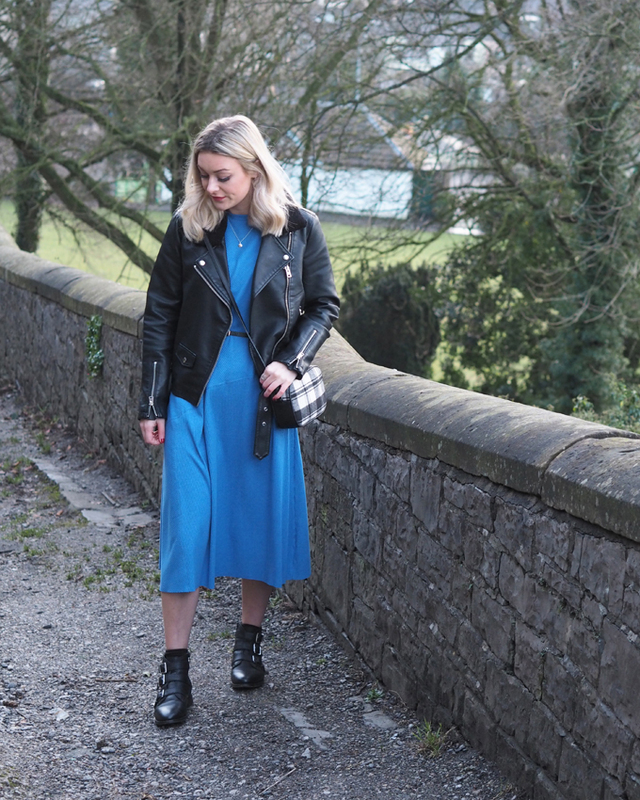 If there was ever a dress made for winter, the midi is your girl. 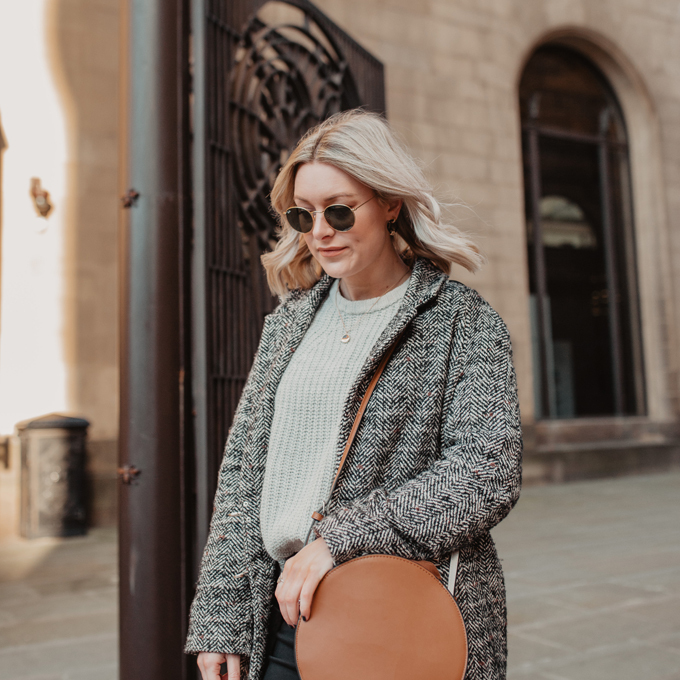 It’s one of my favourite styles to wear during the colder months as it’s the perfect compromise between comfort and style. I think Warehouse nail it when it comes to midi dresses , their trans-seasonal prints and colours are wardrobe staples that you can wear through to next year and beyond. 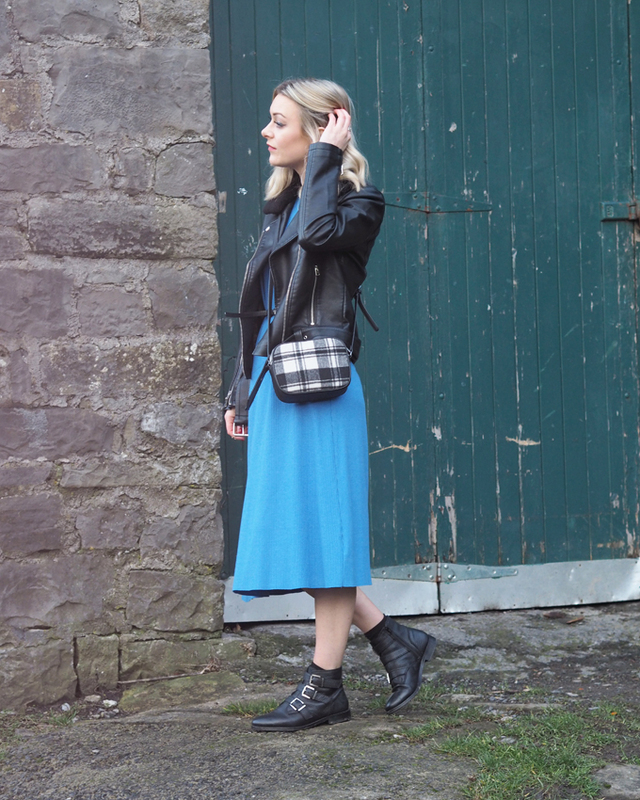 If you’re thinking, ‘I can’t wear that floral, floaty midi in winter..’, think again. You absolutely can! You just have to make it a more suitable for the good old British weather. 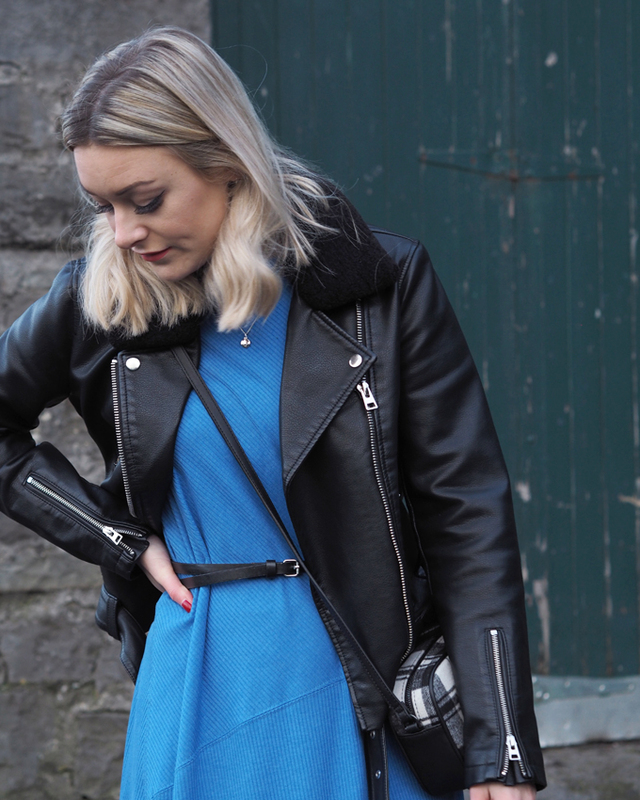 Throw on a biker jacket to add warmth and try clinching your dress in at the waist with a simple belt to add shape. 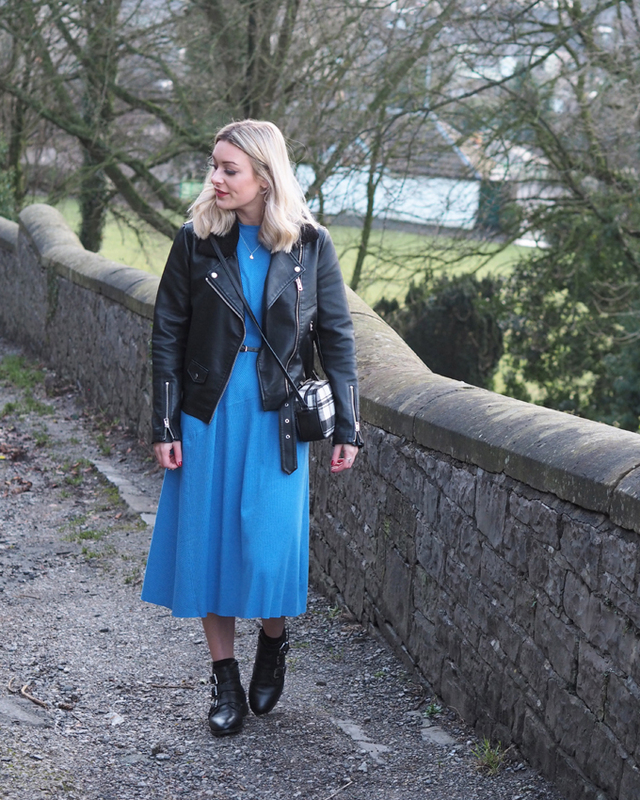 I was always bit wary about wearing a midi with a winter coat, in case I looked like a sac of potatoes but I’ve learnt the right shape can really make an outfit pop. Try experimenting with coat lengths to find out which style suits you and the dress. A shorter jacket can help balance out the length and give the dress more shape. Alternatively a longer coat of the same length can look amazing with a more fitted midi. It’s all about finding your style and what you are comfortable with. Add a little warmth to your summer midi by layering a cosy knit over your dress and pulling it all together with a waist belt for the perfect winter revamp. 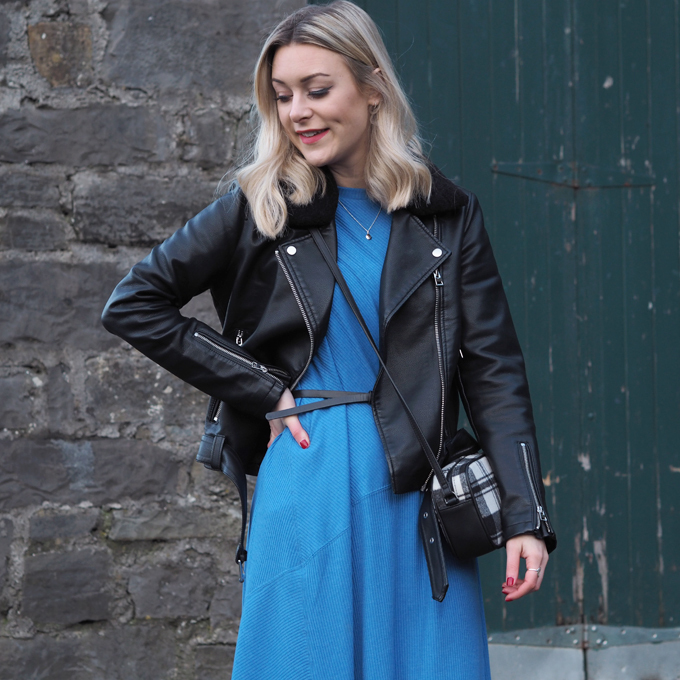 Why not try layering a thinner co-ordinating jumper under your favourite wrap dress like Patrica from Peexo? I love the way she styles up a colourful, summer dress with a grey roll neck for cool a seasonal look. 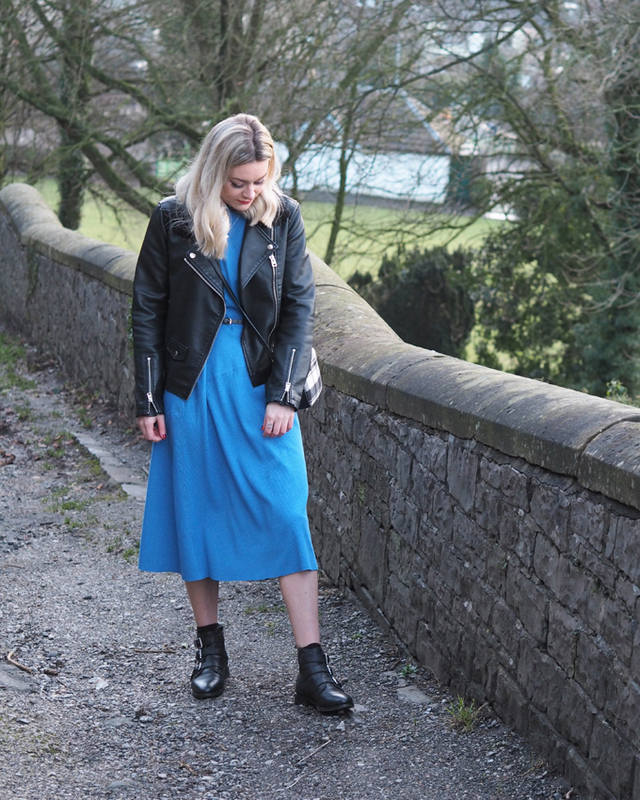 Midi dresses are the perfect ‘all in one’ outfit, and you can really make a statement by picking a bold colour or print, just pair with plainer outwear to really show of the dress. Even a floral summer print can be rocked in winter with a black biker or by picking out a single colour from the dress and matching your accessories to it. When it comes to what shoes to wear with a midi, you can’t go wrong with a good pair of ankle boots. They are the perfect style for a midi length, not to mention they’ll help keep your little tootsies warm in the winter months. If you want a more formal look to your outfit, pair your dress with some simple heels or high boots for a night out or evening dinner. For a more casual look throw on a pair of trainers such as converse for a comfy everyday outfit. Read: How to add colour to your wardrobe this season. 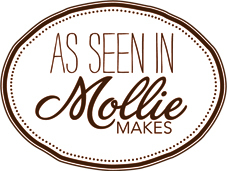 There really are no rules when it comes to your own style, just experiment and find what feels comfortable to you. I am really enjoying wearing more dresses during winter. I often convince myself that ‘it’s too cold to wear that’ or ‘that print is just for summer’, but I am learning it’s all about what you wear it with. Winter clothes shouldn’t be boring so if you love it, rock it! What item of clothing are you loving this winter? This was a sponsored post. Links marked * are affiliate links. Blaming you for the fact I’ve just lost a good hour of my Sunday looking at midi dresses on the Warehouse site, you’re right wow they have some beauties! This is such a great idea, so much of my wardrobe gets left untouched during Winter, I’m going to take a look through mine and get involved!